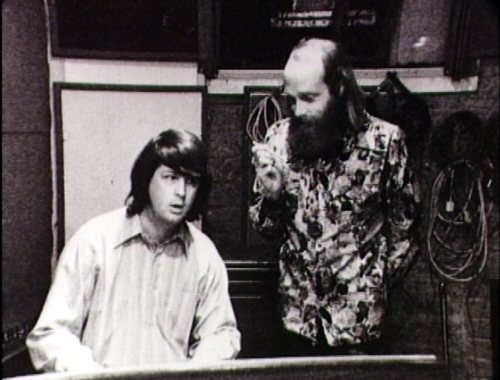 Brian Wilson & Mike Liebe. . Wallpaper and background images in the The strand Boys club tagged: the beach boys 1970s brian wilson mike love.